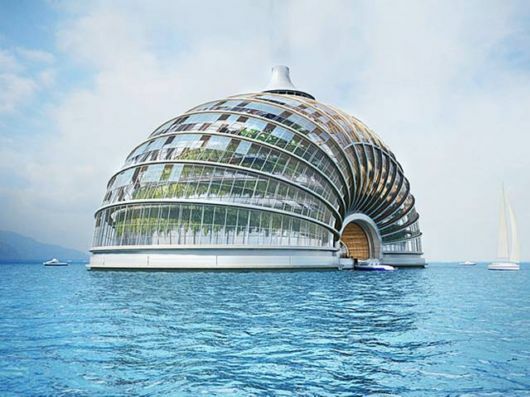 The Ark project was designed by Russian firm Remistudio with the assistance of the International Union of Architects program Architecture for Disasters Relief. 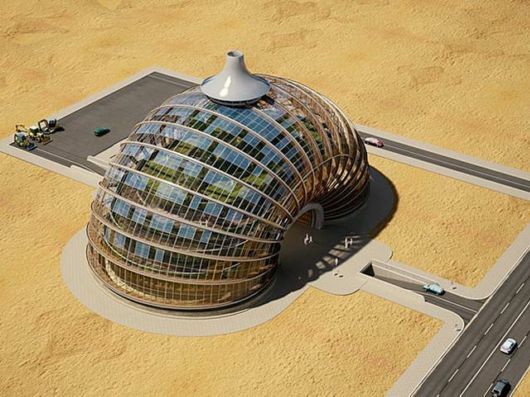 Designed as: ?an integrated energy system with an uninterruptible power supply using alternative energy sources?, the hotel uses solar panels and a rainwater collection system to provide inhabitants with power and water. 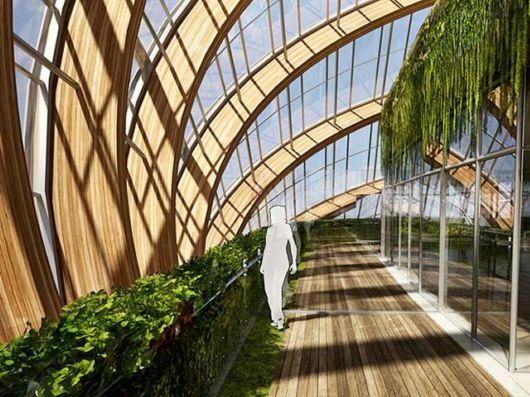 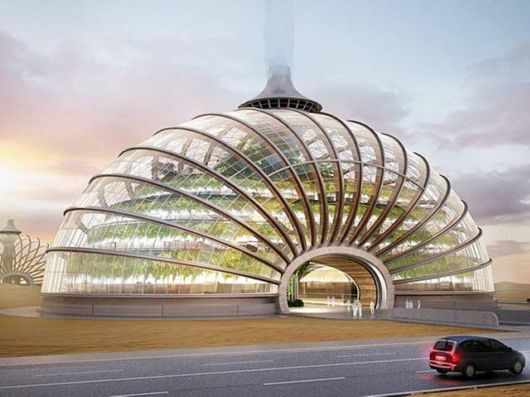 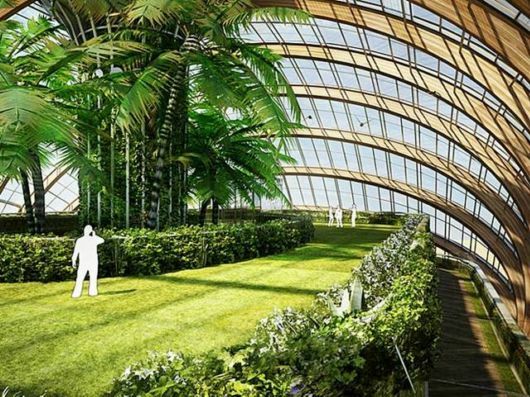 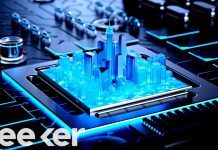 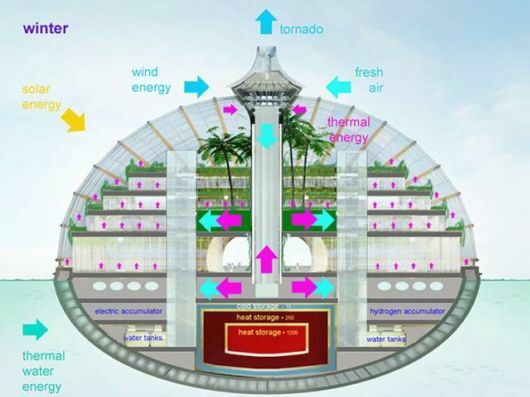 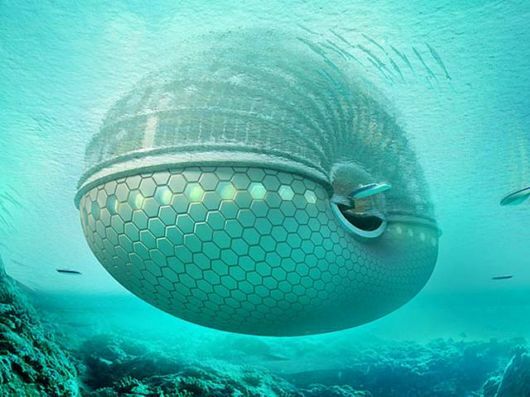 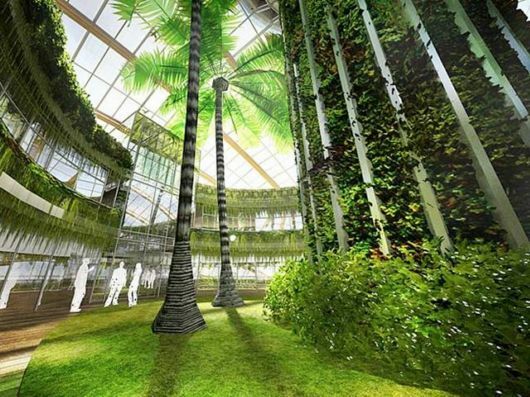 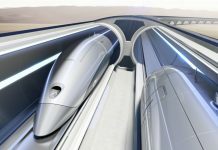 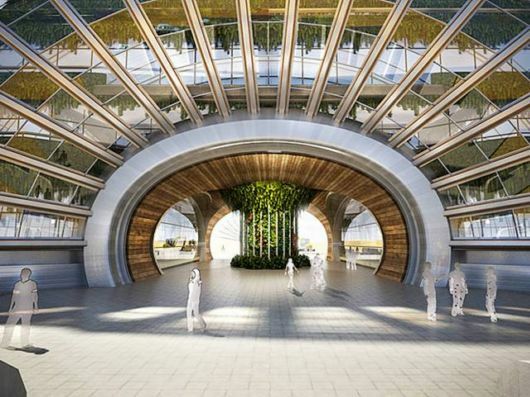 It would be built around a central pillar connecting to roof-top wind generators and heat pumps, as well as to energy storage and thermal conversion units below.There will also be a ?tornado? 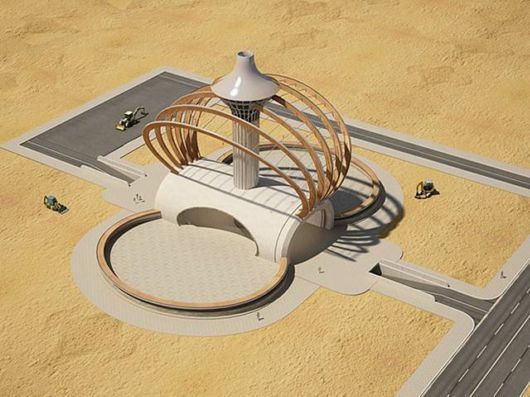 energy generating spiral at the top of the pillar.